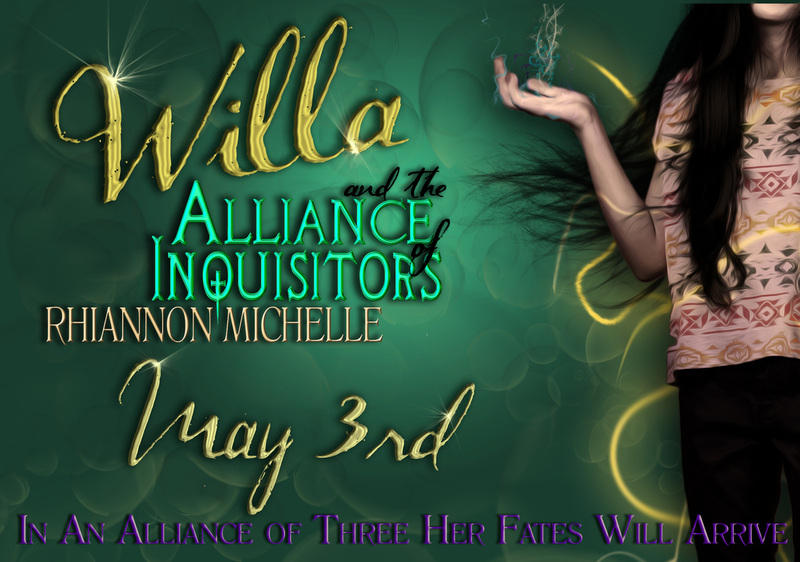 Following Willa and the Book of Malediction, the Alliance of Inquisitors brings young readers an action packed adventure filled with magic, intrigue, and puberty when Willa faces her worst adversary yet. Middle school. Join Willa as she uncovers the secrets of her family and learns she is so much more than Willa the weirdo. *Recommended for ages 10 and up! DOwnload the Kindle app to your smartphone!